International Women's Day (March 8) is a global day celebrating the social, economic, cultural and political achievements of women. This year's International Women's Day also marks a call to action for accelerating gender parity. "International agencies across the globe have come together for the last 15 years to celebrate women on this special day." "The World Economic Forum predicted in 2014 that it would take until 2095 to achieve global gender parity. Then one year later in 2015, they estimated that a slowdown in the already glacial pace of progress meant the gender gap wouldn't close entirely until 2133." To celebrate International Women's Day this year, everyone is encourage to make a Pledge For Parity. However, we know that you can do more. "Open your heart to connection with women." "Sisterhood must be the foundation of any women's empowerment movement." 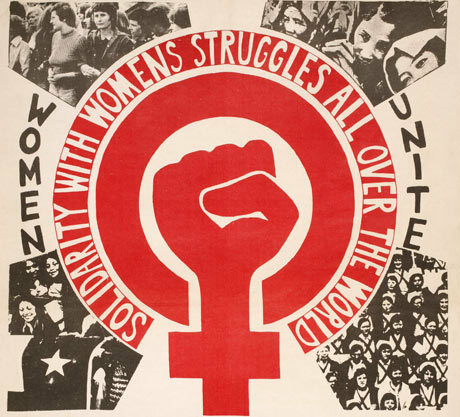 Sisterhood is not just a name of an organization, another name for International Women's Day, or the name of a group. Sisterhood is the long-term consistent spirit, thoughts, and actions that lead to a unified movement toward positive change for women and girls. Use #PledgeForParity in your social media throughout the year, not just on March 8th. Mentor girls. If you have daughters, get them involved. Our movement must be relevant to them, too. Mentor women at your workplace. Gaining allies has its benefits including strength in numbers. Support women by being there for them in times of need. Speak out against injustice and violence against women everywhere. Heal yourself and share your story. Volunteer with women in other countries to understand global women's issues better. Recognize that women have more in common than differences. Embrace the diversity and rich beauty of our global sisterhood. Start your own Sister Circle. Join a global sisterhood movement, hint: Sisterhood Agenda! Partner with other women's groups who "get it" and know that we must do this together to be successful. Encourage men to support sisterhood and gender equality. Donate to established organizations that are addressing important gender issues on a daily basis. Accept that change can take time while acknowledging the bursts of positive social change and expanding consciousness about gender and humanity, in general. Feel free to share your tips in the comments section. 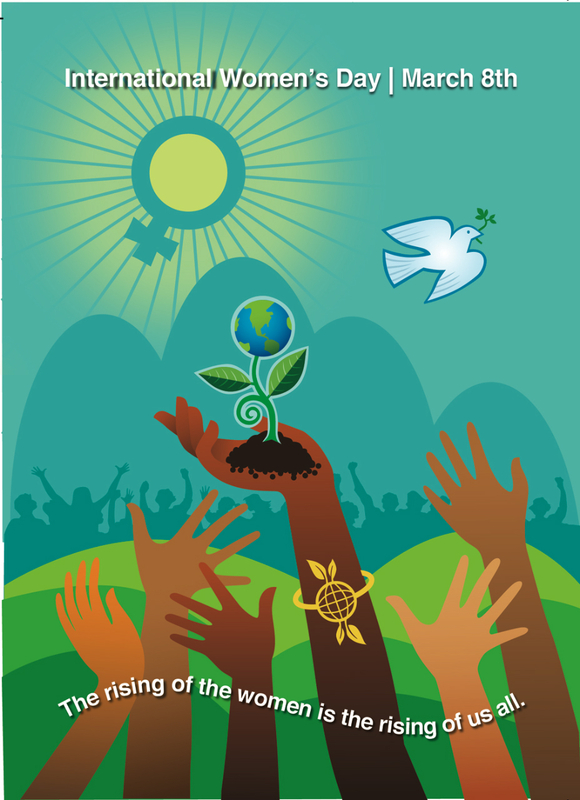 Visit www.internationalwomensday.com for more information about International Women's Day.